If you watch & listen your favorite songs on youtube frequently there is a high chance you want to download these songs in mp3 format. To download youtube video songs in mp3 format you do not need a special youtube mp3 video downloader. 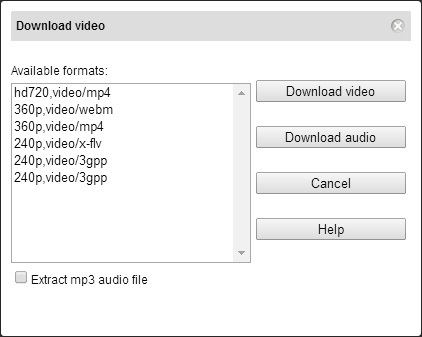 You need a fast downloader which lets you download video as mp3 right in youtube itself! 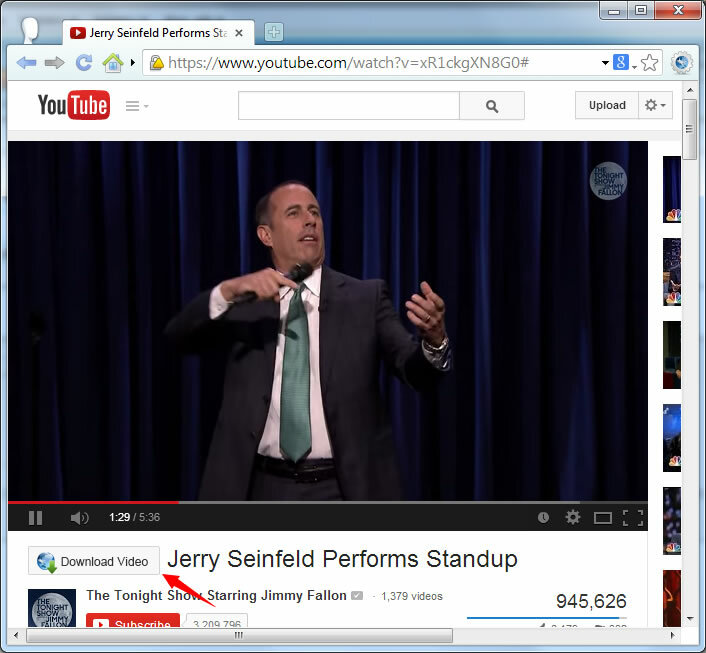 You are just one step away from using this youtube mp3 downloader by Slimjet.